I love the watch. Looks great, fits great, girls love it. You guys have a great message too. I loved your ad about men. 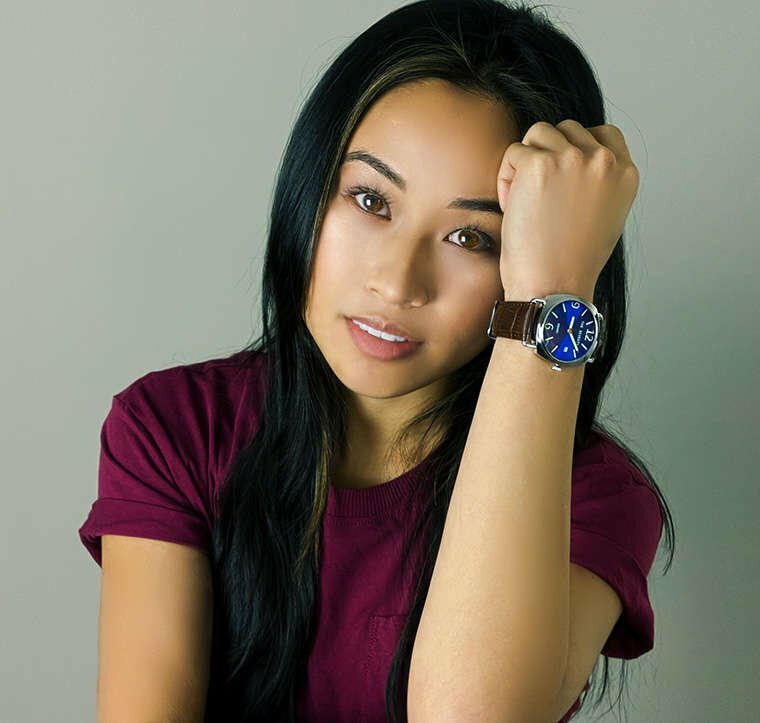 As others have indicated, I researched your watches after seeing the video you created to counter the "toxic masculinity" nonsense being highlighted by a certain TV advertisement. I am a retired Department of Defense secretary but am not over being fashionable! 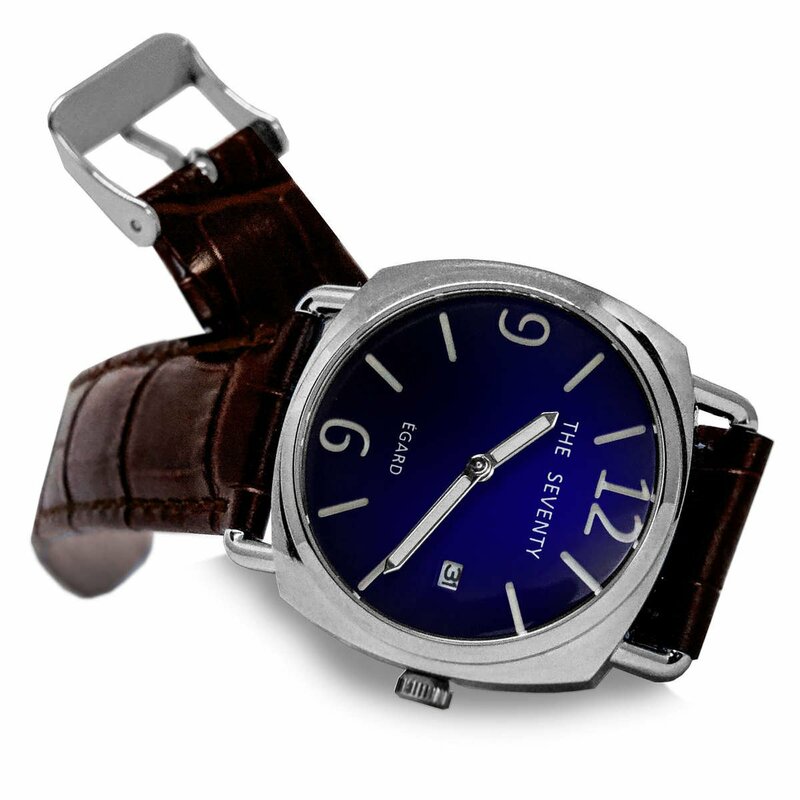 This watch is beautiful - from the deep blue of the face to the leather strap. It looks good on my wrist and is comfortable, too. Thank you!! I originally researched your website because of the YouTube video showing men in a positive light. I’m so tired of the current trend of “man-bashing”. 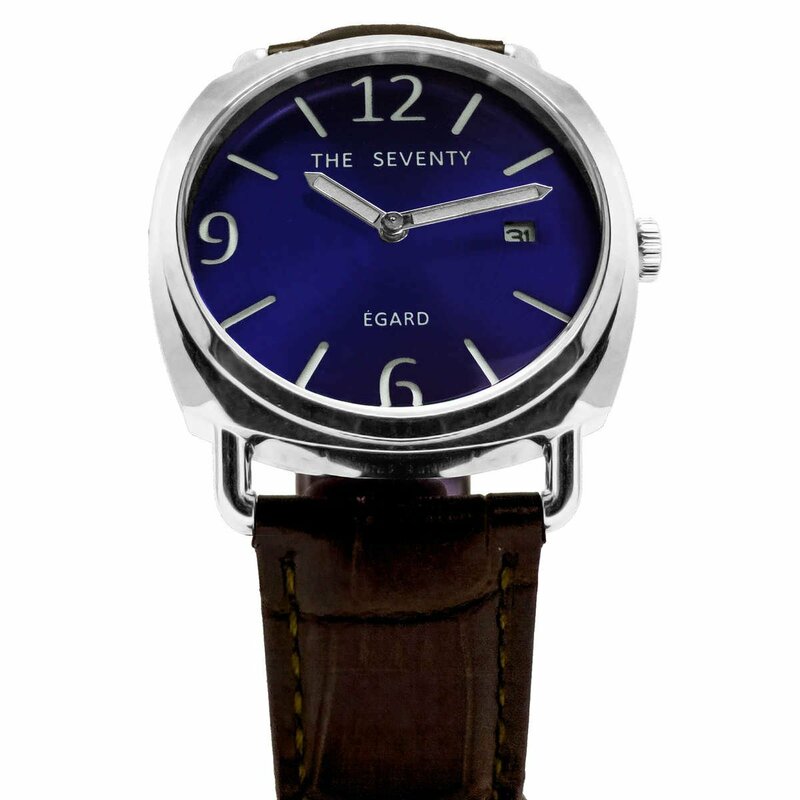 I was pleased to see that watches were available for women as well. I really had no plans to buy another watch, but the price was so reasonable, I took a closer look. As an older person, I thought the larger watch face, coupled with the luminous arms would make the watch a good idea for me. I also like to support small American family businesses. I was prepared to wait months to receive my watch and was very pleased to receive it much sooner than I expected. I love the color I selected and look forward to many years of use. I was also impressed by the fact that the boom in sales after the video resulted in an increase in “giving back” by the company. I wish you continuing success.